Mall operators are taking a page from the playbook of their office counterparts and setting up retail incubators in some of the space left vacant by departed department and apparel store retailers. Offering retail and technology startups a shared space to test their concepts in the U.S. commercial real estate market, including Philly retail space, before live shoppers, the new retail incubators also provide mall operators with an opportunity to find tenants with the potential for growth – and a diverse variety of new retailers giving shoppers a new reason to visit the mall. This November, several small, startup retail and e-commerce companies dealing in national and Philadelphia commercial real estate markets plan to occupy 11,000 square feet of vacant space in a retail incubation arena at New Jersey’s Cherry Hill Mall near anchor tenant Nordstrom. Earlier this year, a 15,000-square-foot innovation center known as “Cowork at the Mall” opened in one of the many vacant national and Philadelphia commercial real estate properties, this one at a former Sports Authority store in Chicago’s Water Tower Place. 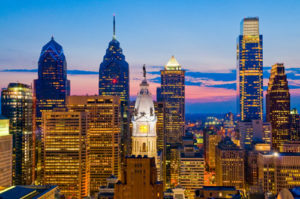 In addition, one of the nation’s largest mall operators is in the early stages of developing a retail incubation program for several of its properties among its U.S. and Philadelphia commercial real estate listings. 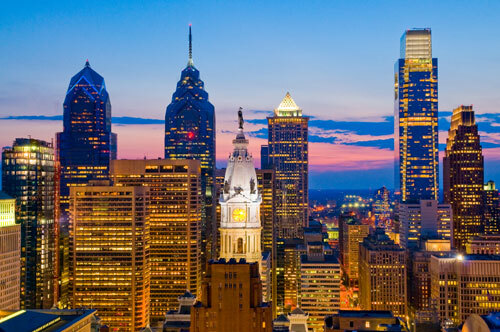 Beyond just space, incubators dealing in the U.S. commercial real estate market – including Philly retail space – are offering fledgling new retailers additional access to experienced operators, coaching, and networking opportunities to help them get their companies off the ground.